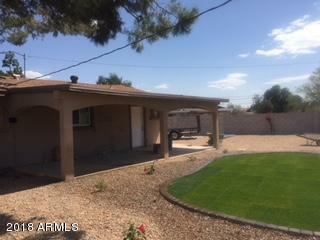 Back on market today buyer did not complete===Total Remodel! 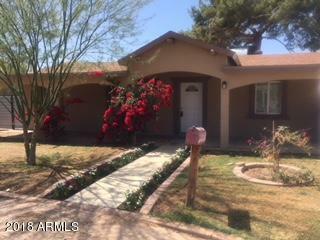 Cute 3 bedroom , 2 bath home on large cul de sac lot. RV gates, brand new block walls. 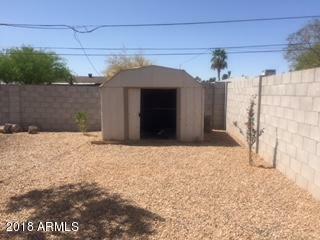 Complete remodel inside and outside. 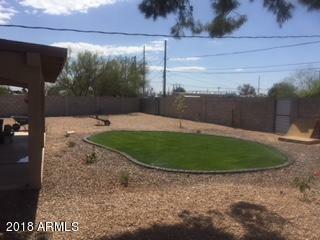 Huge yard with room for all toys, work trucks, etc.